A big WELL DONE to Year 5 and their fanstastic win against Fairfield School yesterday. The children had a challenging game but showed great teamwork in last nights game, gaining themselves a 3-2 win. The children worked hard to support one another, give each other tips and take care when they were feeling tired. We also had a great parent turning out, showing support on the sidelines. WELL DONE YEAR 5! The weather did not put all of us at St Francis School off with starting our new 'Mile A Day'. From Reception to Year 6 all the children and staff got involved and contributed to getting fit and healthy by a quick run/walk/skip/jog around the school grounds. In celebration of our new 'Mile A Day' the children brought in money to help support children in Jordan buying food and drink. Well done everyone for getting involved and running with big smiles on your faces. Our Year 3 and 4 football team played exceptionally well during their inter-school football tournament against five other local school teams and were joint winners of the trophy. Congratulations to the players, who all contributed to the great result and showed brilliant sporting behaviour. After watching the cup stacking world record the whole school went cup stacking mad. We had a fantastic day working together learning how to become cup stacking champions. After learning the techniques,we got to compete against one another in a 3-3-3 cup stacking challenge. We finished with head to head battles with the fast children in out class. Year 2 completed their very own mini olympics at Hannah More Infant School and came out with some fantastic results. Year 2 were up against 4 schools and played a variety of sports in the extreme heat we have had. With some fantastic teamwork and encouragement the class had an amazing result and came first with 362 points! A BIG well done to Year 2, what a fantastic achievement. Reception and Year One class both took part in a school multi skills festival on Friday afternoon. The event was ran by Mr German and our school sports leaders. It consisted of 8 groups participating in a carousel of games earning points at each station. The games were targeting at team work and hand and ball skills. The sports leaders did a fantastic job of teaching the game before the action took place to the sound of the whistle. Well done to all the children who took part! 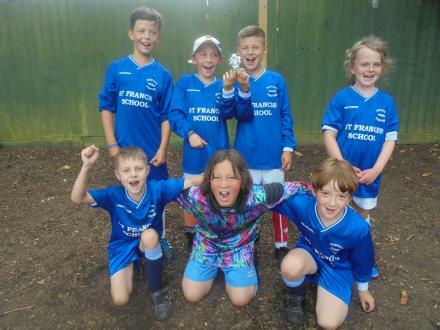 A team of Year 5 and 6 children from St. Francis’ went to Wraxall Primary School to take part in a local football tournament. There were six teams in total from the local area – St. Francis’, Wraxall, Court-de-Wyke, Golden Valley, Kingshill and Backwell Juniors. The teams were put into two groups and the winners of each group would meet each other in the final. Whilst we did our best to think positively, we were a little worried that we had been placed in the group for larger schools because we are considerably smaller!  Our first match was against Backwell. The highlight of the match was when Benji made a break down the line, crossed the ball and Will finished it off. We then scored another and won the match 2 – 0.  Our second match was against Golden Valley and we won that one 2 – 1. That meant we had topped our group and were in the final against Court-de-Wyke. It was a tough game but we managed to win 1 – 0! Everyone on the team did an excellent job and we are very proud of our trophy. The children worked hard in our sponosored 'Mini Marathon' raising money for the NSPCC. All of St Francis had a fantastic afternoon cheering eachother on and running as many laps as they could as a class in 8 minutes. The children worked together in a whole school, fun warm up and also motivated one another, when children were tired and struggling. Well done to all of the children for giving it a good go and doing an amazing job for such a good cause. The children had a fantastic morning playing Tag Rugby against Golden Valley and Kingshill. The morning consisted of training and learning the basic tag rugby skills followed by playing 4 games each. The children showed fantastic teamwork skills, they cheered for one another and helped each other to develop their skills, playing to each others strengths. Year 5 also had the opportunity to gain an understanding on what it takes to be good sportsmen and women making sure they ended the game by shaking hands. We are very excited to introduce our team of proud and enthusiastic School Sports’ Leaders. Being a Sports Leaders provides children with the responsibility and opportunity to showcase their sports and leadership skills and encourage others to get involved. They come up with lots of new ideas, help to sort equipment and organise events and activities. 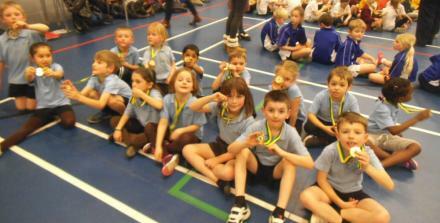 Well done to all the year 1 and 2 children who participated in the Nailsea Multi-skills festival. They worked hard, behaved impeccably and showed off some very impressive sporting prowess! They were all very proud of their medals as you can see. 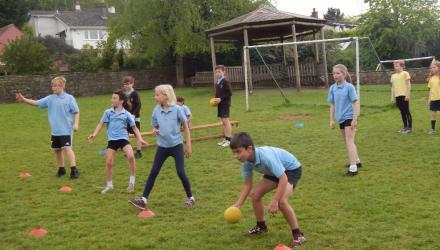 Year 4 and Year 5 pupils won 13/13 games in a recent Dodgeball competition hosted by Backwell Junior School. 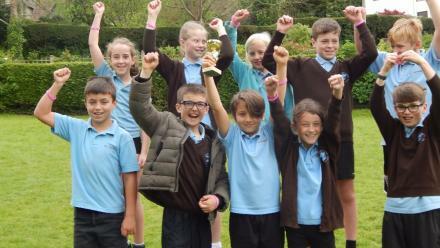 Five teams competed against each other but the St Francis' Dodgeball team were undefeated and won the dodgeball cup. 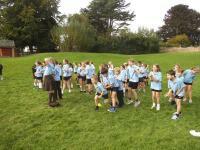 All children took part in an intra-house 5000m relay run as we are entering the World 5000m Challenge. This is a competition that has taken place all over the world during the past week and our results will be uploaded to the international database to see how we rank! Each child ran between 200m and 400m as part of a team effort to achieve the fastest time. Congratulations went to our house team to St Mary's for coming in first with a time of 14:48.